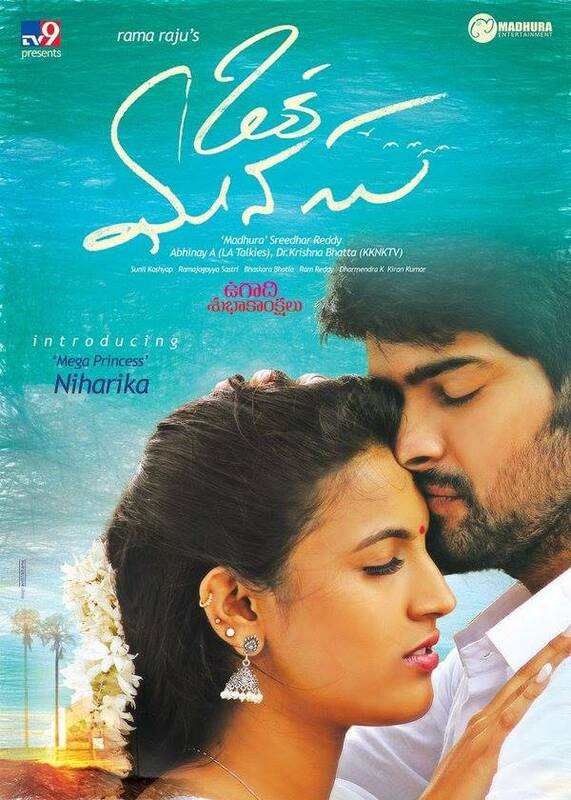 Nenu Sailaja is romantic comedy Indian Telugu film. It was released in 2016. Ram Pothineni, Keerthy Suresh played lead roles. Sathyaraj, Rohini, Dhanya Balakrishna, Vijayakumar, Pradeep Rawat, Prince, Naresh, Srimukhi, Rajasree Nair, Sudigali Sudheer played supporting roles. It was directed by Kishore Tirumala and produced by Sravanthi Ravi Kishore. Music composed by Devi Sri Prasad. 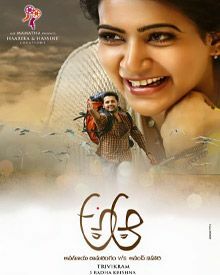 Okka Ammayi Thappa is action Indian Telugu film. It was released in 2016. 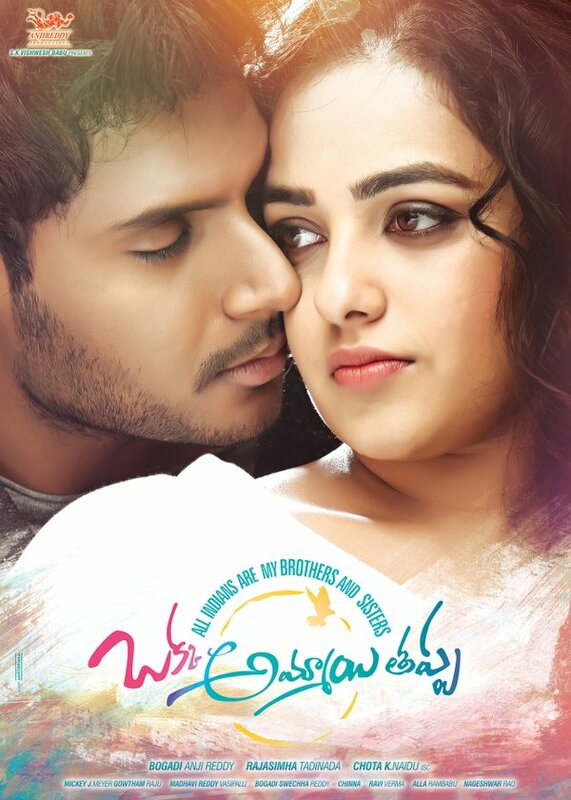 Sundeep Kishan, Nithya Menen played lead roles. Ravi Kishan, Prudhviraj, Ajay, Saptagiri, Thagubothu Ramesh, Ali played supporting roles. It was directed by Rajasimha Tadinada and produced by Anji Reddy. Music composed by Mickey J Meyer.